Order your quality tile of "Bald Eagle Area Homer Alaska" now! 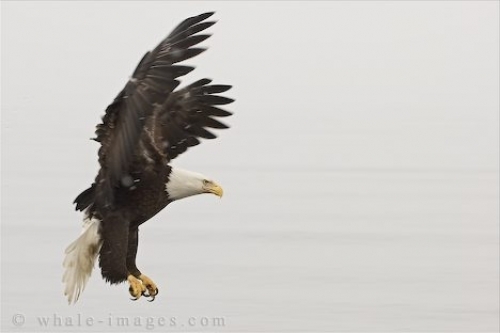 Photo of a Bald Eagle picking the exact area of where his is going to capture his next meal in the waters around Homer, Alaska. "Bald Eagle Area Homer Alaska" tile!